The Beavers Sisters are back again this year to lead the worship time during the main sessions. 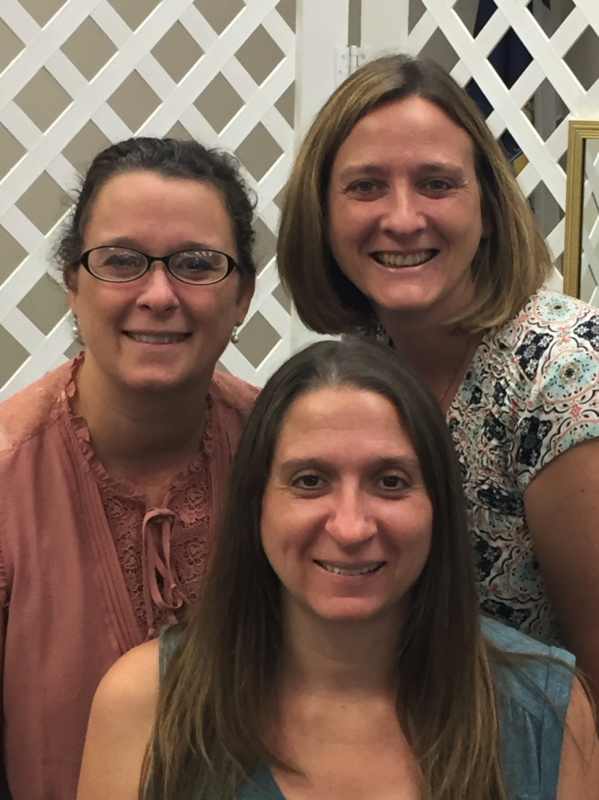 Heidi Graham, Wendy Ickes and Emily Bargen have been singing the Lord's praises all of their lives. 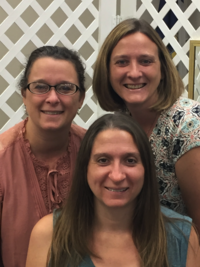 As sisters, they grew up in a musical family, and have continued in music ministry by leading and participating in worship ministry in their congregations, women's retreats and conferences. One thing unites them -- their love for the Lord and His people through lifting up His name in thanksgiving and praise.